Anthem has seen it’s early-release launch for players with Origin Premium Access, and unfortunately it’ been a bumpy ride. Today we’re taking a look at what’s going on and why a lot of players are unhappy. 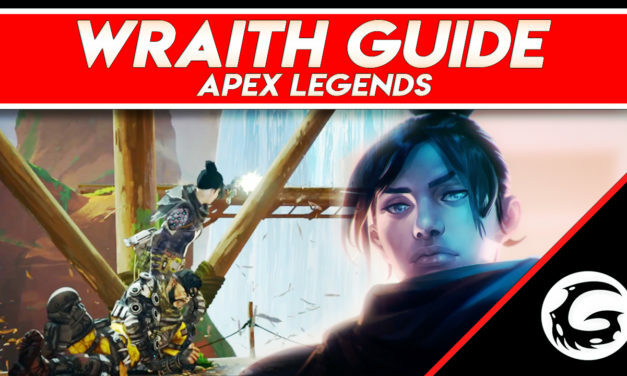 Wraith is one of the most popular choices in Apex Legends, with good mobility and carry potential. Today, we’re going to be taking a look at what she can do, and how best to use her kit. 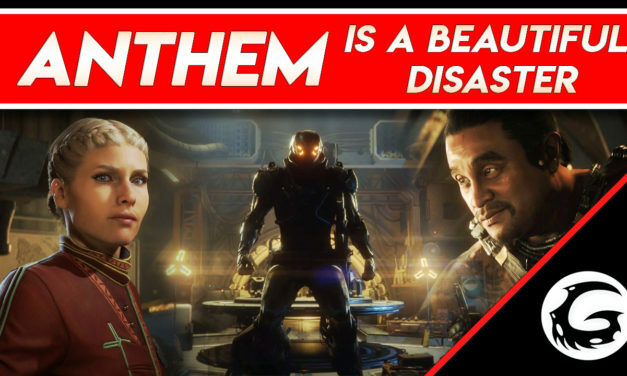 Just this week, in response to major concerns about Anthem’s endgame, developers have dropped details about exactly what we can expect from Anthem’s coming year of updates. 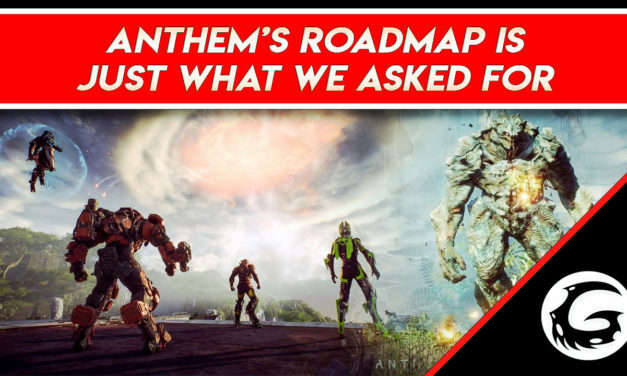 Let’s dive right in and take a look at Anthem’s road map. 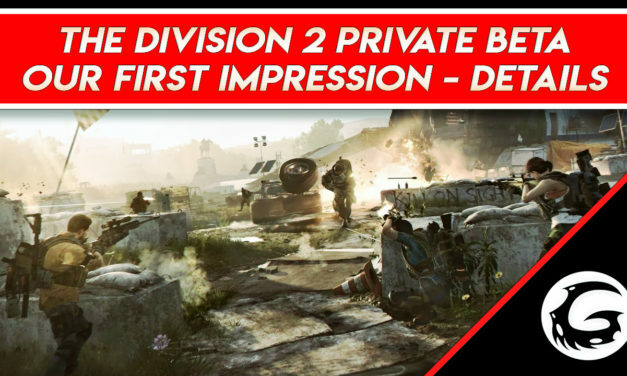 The Private Beta for Tom Clancy’s the Division 2 has been going on this weekend, and I’ve been chipping away at it to see what it has in store. Today, I’ll be going over what I’ve seen and learned from the Beta, and what we can expect from the game when it launches in early March. Apex Legends, the new Battle Royale game by Titanfall developers Respawn has just launched, and it’s a riot. 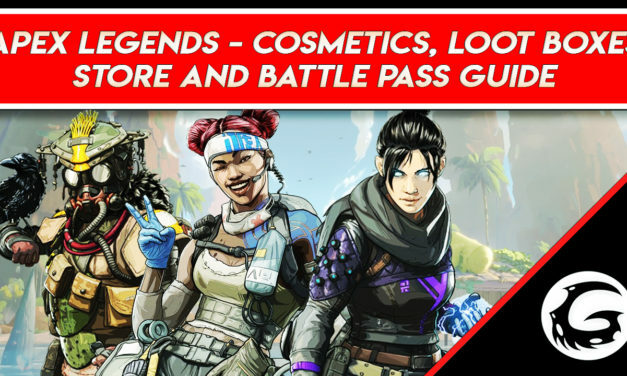 Today, we’re going to be taking a look at how its in-game shop, cosmetics and currency systems work, as well as what we know about the upcoming Battle Pass.